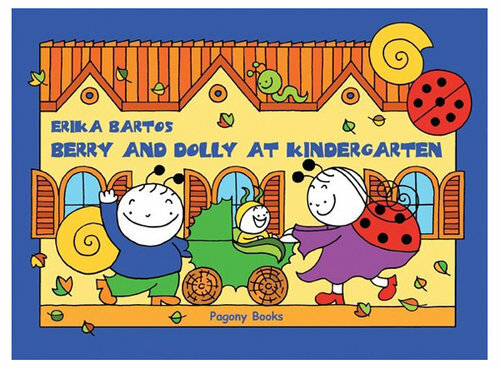 Two new tales about Berry and Dolly as they play the day away at kindergarten and find a lost pal. Will the boys and girls ever make friends again and is that spider friend or foe? There are two stories in the book: The Big Spider and A Day at Kindergarten. Ezt a könyvet 2-5 éves gyerekek számára ajánljuk.